Launched in 1986, OSM grew into Canada’s most influential snowmobile magazine. 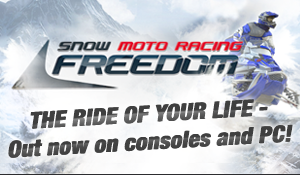 OSM has become the premiere snowmobile publication throughout North America. 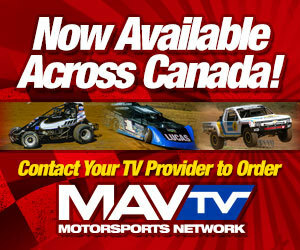 With strong circulation in Canada and the USA, the best way to reach Snowmobilers is with OSM. This is THE Magazine Snowmobilers have read and trusted for over 2 decades, and has become the lifestyle voice for the sport. OSM is published 6 times year in Canada and 5 times per year in the USA. On Snow reviews the latest sleds, gear, events and destinations with an entertaining twist. Written by a who’s who list of industry writers including top technical writers who’ve been throwing a leg over a snowmobile on a professional level for more than 20-years. Plus OSM features guest writers with columns by Tucker Hibbert, Levi Lavallee, Paul Thacker and Chris Burandt, Heath Frisby and others; Racing Reports, Custom Sleds, Antique and Classic Snowmobiles, Industry News and incredible photography all be found within the pages of every issue.